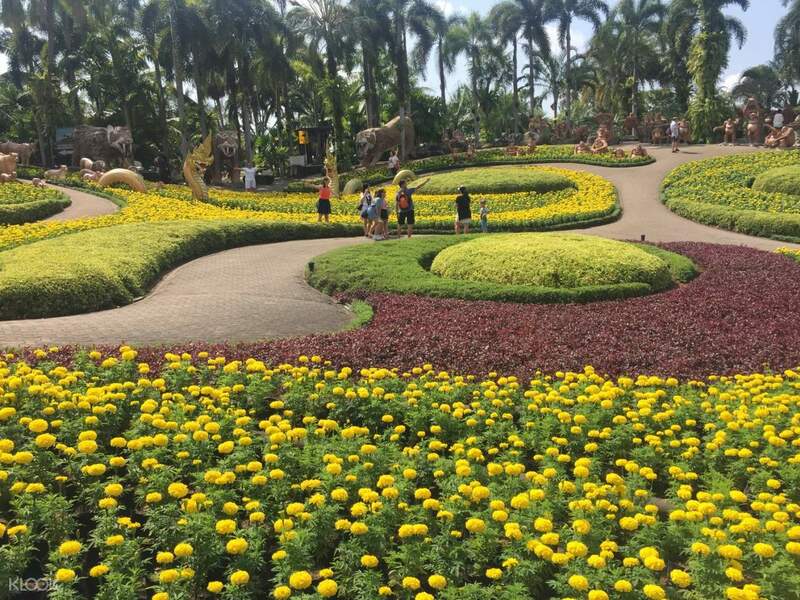 Explore Nong Nooch Tropical Garden and the shores of Koh Larn with this day tour from Pattaya! Experience a truly authentic Thai holiday with this tour of Nong Nooch Tropical Garden and Koh Larn! 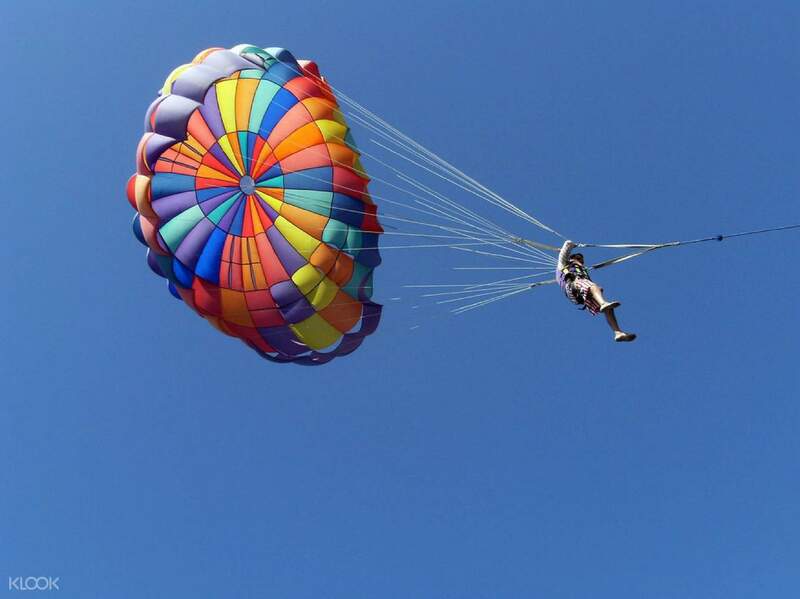 Choose from 4 adventure-filled tour packages for a trip that fits your preferences. Kick off your visit with a convenient pick up from your hotel in Pattaya and hop in an air-conditioned sedan or van. Arrive at Nong Nooch Village in an instant, where you'll get to visit its famed Tropical Garden. 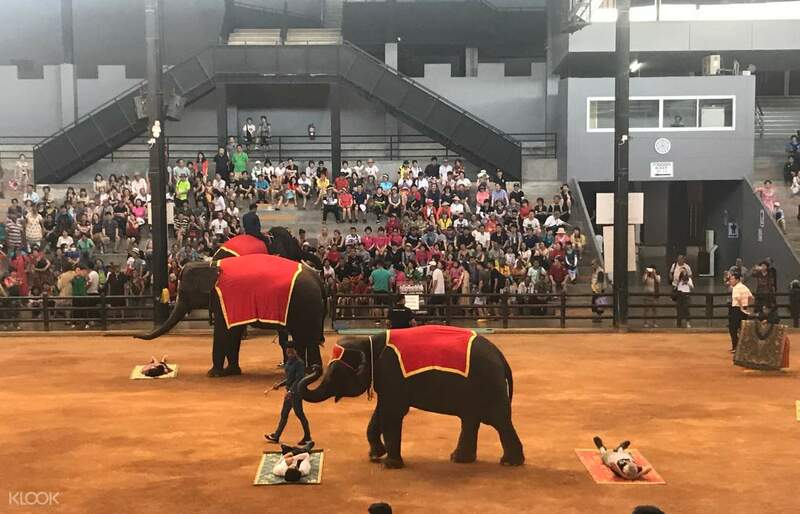 Walk along the lush patches of flora as you make your way to the traditional Thai show and elephant show. Watch in delight as both performances bring out a well-directed play of acts and tricks. After the shows, fill up on Thai food for lunch at your own expense in Nong Nooch Food Court. 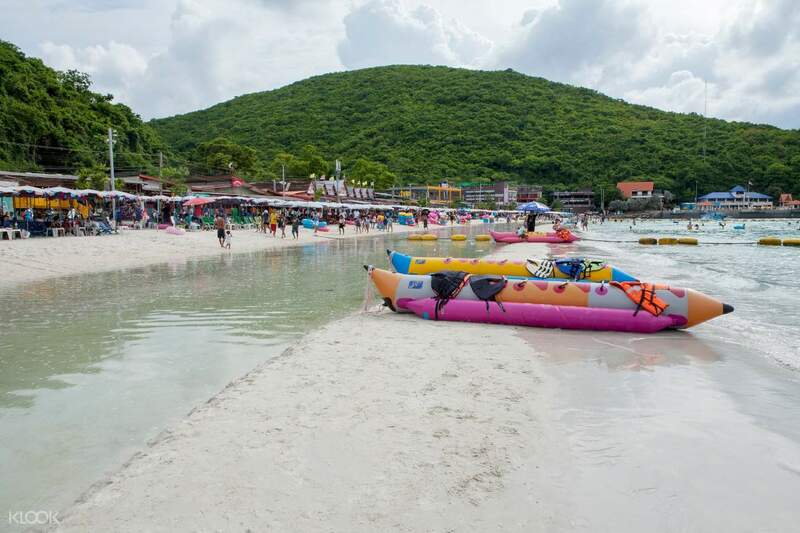 Next, ride onboard a speedboat at Bali Hai pier and arrive at the illustrious Koh Larn. Known for its white sand beaches and clear, azure waters, Koh Larn is best regarded as the Coral Island. 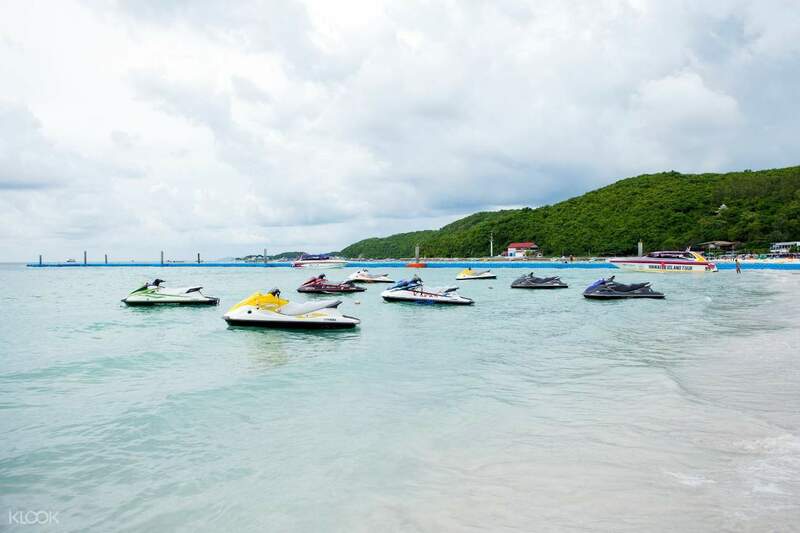 Enjoy your visit to the fullest with your tour package's activities; soar the skies by parasailing, ride the waves on a banana boat, sail the waters by seawalking, and zoom past the coast on a jet ski. All these and more with this exciting tour, available to book through Klook! The driver and tour agent were nice and accommodating. As many things to do and not enough time to do it. Both places are great place to visit. The eleohants were amazing and the beach has powdering sand. The driver and tour agent were nice and accommodating. As many things to do and not enough time to do it. Both places are great place to visit. The eleohants were amazing and the beach has powdering sand. Very nice garden. You can view garden by vehicle arranged by garden people with nominal cost. Good two shows. Very nice garden. You can view garden by vehicle arranged by garden people with nominal cost. Good two shows.